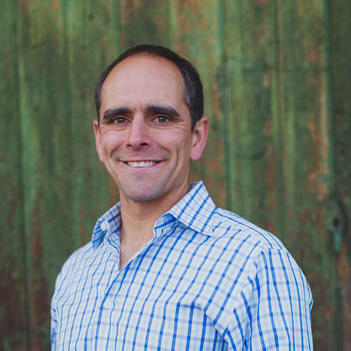 Jason Sherman is a corporate attorney with a focus on providing startups and entrepreneurs with legal assistance that will help them overcome the many obstacles that law may place on their path. He has been licensed to practice law in New York for the past three years. Jason received his legal degree from Harvard Law School. He has been an assistant general counsel at ZX Ventures, An Abinbev Company, since February 2016. "Jason was one of the best lawyers I've worked with. He displayed a unique level of legal expertise, professionalism, and an ability to un..."
Maury Beaulier has more than 25 years’ experience and had a partner role at one of the top law firms on Minnesota. While he mainly specializes in family and criminal matters, Maury also has extensive experience in corporate governance, litigation, regulatory compliance and other corporate legal areas. Maury is licensed to practice law in both Minnesota and Wisconsin. 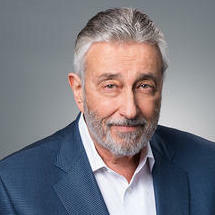 He received a five out of five review by Martindale-Hubbel in 2016 and was also listed in the top 100 trial lawyers list. "Maury helped us draft supplied agreements for our show company. We had a ton of questions and Maury went out of his way to explain deta..."
Robert Krintzman is a senior-level attorney with over 27 years of experience providing both public and private companies with the legal representation they need. 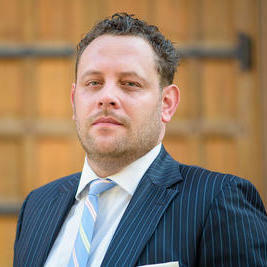 He specializes in venture capital, real estate, entertainment, and energy sector law. He can handle both simple and complex cases without a problem and has several years of concurrent general counsel and business management experience. 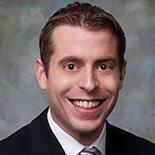 Lucas Hartley is an attorney at law with more than 12 years’ experience. He primarily specializes in mergers and acquisitions, as well as venture financing, but has experience in a wide range of business-related legal practice areas. Lucas is licensed to practice law in California, New York and Colorado. He obtained his degree in law from the University of Virginia School of Law. Lucas has been a partner attorney at Kinetic Legal since February 2016. Gregory Skiff is a litigation attorney with a particular focus on labor and employment law. He has over five years of experience and is licensed to practice law in New Jersey, as well as in New York. 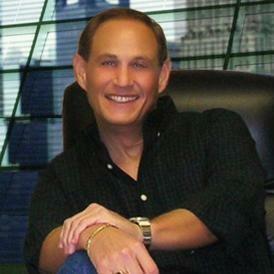 Gregory obtained his degree in law from the Nova Southeastern University Shepard Broad Law Center. He has been a counselor at Cermele & Wood LLP since April 2016. Prior to this position, Gregory served as an associate at Tarter Krinsky & Drogin LLP. "Phenomenal job managing our real estate closing!!! Efficient, thorough and a true client advocate." 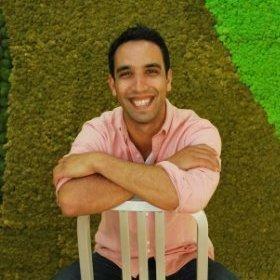 "Mitra helped us interpret the terms of my shareholder agreement in furtherance of negotiations for my exit strategy. I had a ton of quest..."
Why use UpCounsel to hire a Willmar Contract Attorney? The Willmar contract attorneys & lawyers on UpCounsel are dedicated to helping businesses save time, money, and peace of mind with contract drafting and review, negotiations, litigation support, discovery, commercial business transactions, and more. Although the work of the Willmar contract attorneys found on UpCounsel often varies they are highly experienced in legal contract activities such as commercial contract negotiations, document review in response to document subpoenas, request for production of documents, legal research, draft legal briefs, along with providing a full range of other contract legal services to businesses of any size. Improve Your Legal ROI with Affordable Contract Attorneys that service Willmar, MN. Want to Connect with Top Willmar Contract Attorneys & Lawyers?